Trust us. And know who you are dealing with. Full confidence. Our turning processing plant was formed in 1994 and started machining lock tumbler pins in a standard industrial facility located in New Taipei City, Taiwan. 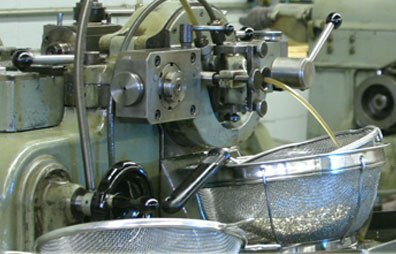 In 1999, we expanded their manufacturing capacity and capabilities by utilizing a line of Escomatic Swiss Screw Machines. Today, we produces lock pins, and small precision parts for leading lock brands. 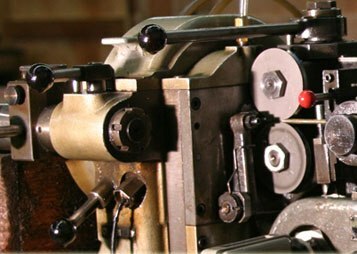 We also provide precision parts to a variety of companies and manufacturers that service other industries.